What Does Las Vegas Look Like A Month After Cannabis Legalization? Recreational marijuana sales going live on July 1 has been super exciting for Las Vegas’ residents, tourists, and the local economy. 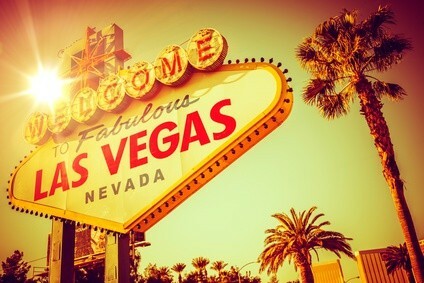 Recreational marijuana sales going live on July 1 has been super exciting for Las Vegas’ residents, tourists, and the local economy. Local politicians have been all-in, whether it was Nevada Senator Tick Segerblom standing in line at Reef Dispensaries as the clock struck midnight or Governor Brian Sandoval swooping in with emergency regulations to keep dispensaries up and running with plenty of product, legal weed is quickly becoming a fixture in the indulgent city. Let’s take a look at what has transpired over the past month. To which, analysts quickly made an end-of-year sales projection totaling $30 million. Dispensary owners and cultivators were secretly biting their fingernails over whether they’d have enough inventory for their customers. Liquor distributors were granted exclusive cannabis distribution rights by a Carson City judge less than a month before July 1. 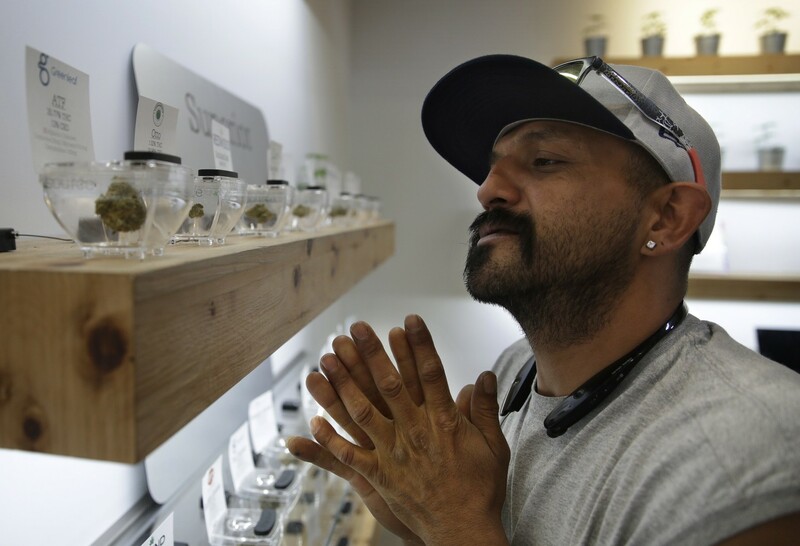 Existing dispensaries were only allowed to sell their current inventories in hopes that the liquor lobby would be ready to distribute before product began to run short. Before July reached its mid-point, it looked as though no liquor distributors were anywhere near ready to distribute, prompting Gov. Brian Sandoval to endorse a state of emergency to ensure that the state’s 47 dispensaries could continue to sell weed. Nevada’s tax commission then voted unanimously to expand distributor licenses beyond alcohol wholesalers. 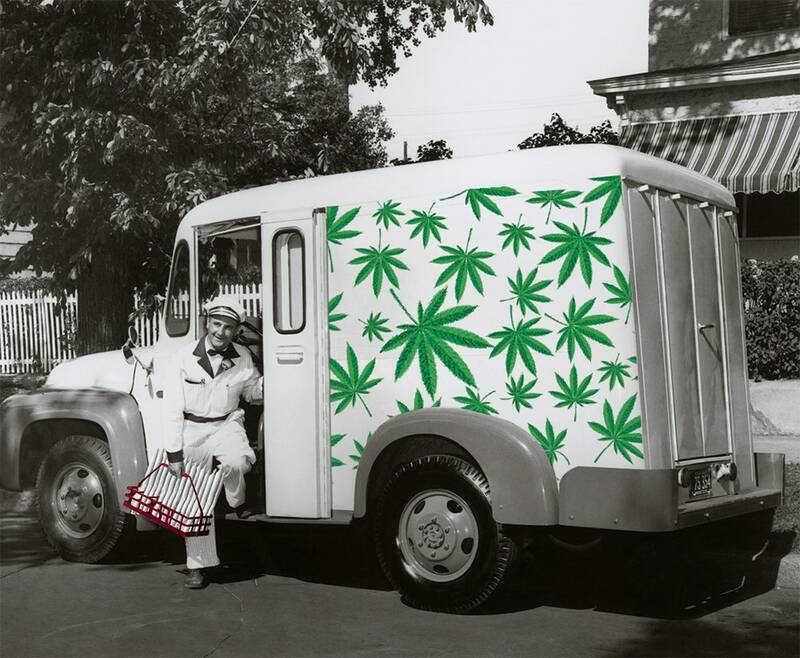 Since then, two alcohol distributors have been licensed to transport marijuana. Uber told local Las Vegas news station, KTNV in a statement, “We have continued to see a steady growth in trips throughout Nevada.” Given Uber’s recent changes (tipping is allowed, etc. ), happy drivers appear to be making great money transporting riders to dispensaries around town. Last week, business owners who sought to promote tour buses and limos were struck down by the state. The owner of Highway Tours Las Vegas, Michael Stevens’ dreams of launching a cannabis tour bus that would allow guests to get high while visiting the Strip and downtown were crushed as Clark County made it clear that weed cannot be consumed in any form in a moving vehicle. Many attempts are being made to have cannabis delivered from local dispensaries to the Strip. But legitimate dispensaries are only allowed to deliver to established residential addressed across Las Vegas. 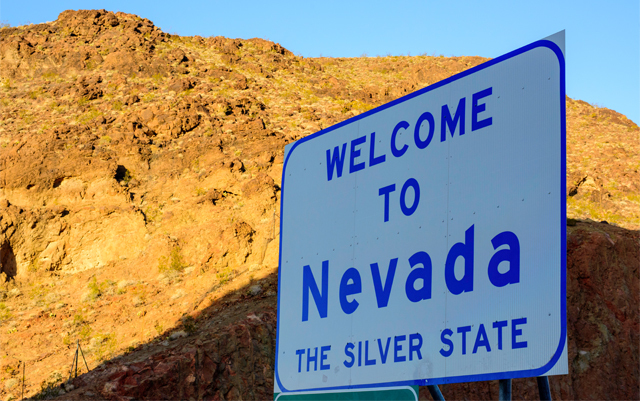 Nevada regulations also permitted that only 10 ounces or less of marijuana can be delivered from licensed dispensaries per trip. Touro University -Nevada students, Graham Lambert and Charles Cullison initially conducted research for a project involving medical law and public health for a poster competition. They inadvertently found that Nevada’s marijuana DUI guidelines were not scientifically sound and after testifying before the Senate Judiciary Committee that urine testing should be eliminated in favor of blood testing for THC-specific impairment, Nevada legislators passed a new DUI measure that was signed into law on the first day of Nevada recreational sales.